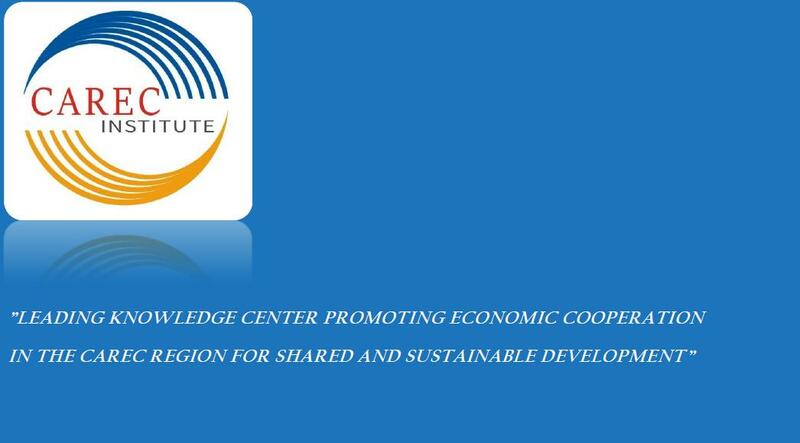 Central Asia Regional Economic Cooperation (CAREC) Institute has been established as a knowledge institution for implementing the CAREC Program.1 The mission of the CAREC Institute (CI) is to enhance the quality and effectiveness of the CAREC Program by providing evidence based research, capacity building services and networking with research institutions. CI will need to support the CAREC Program’s strategic goals more directly and effectively in all aspects of its knowledge program including working more closely with CAREC sector coordinating committees, and being strategic and practical. CI takes an integrated approach to implement its strategic knowledge framework of knowledge generation, knowledge services and knowledge management. CI, being a results-oriented institution, its regional knowledge programs are designed and implemented through closer partnerships, and extensive networking and more collaboration with specialized agencies and institutions. 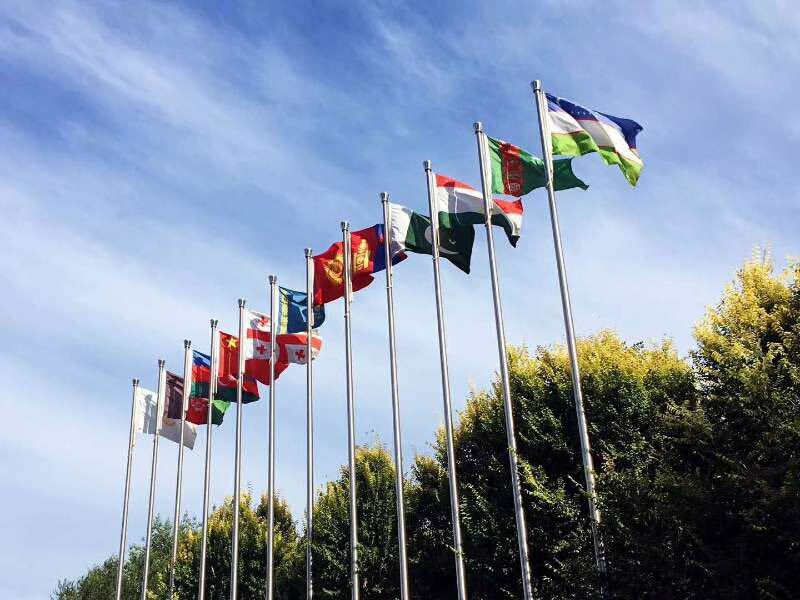 CI, located in Urumqi, Xinjiang Uygur Autonomous Region, People’s Republic of China (PRC).To support CI’s operational and administrative work, on a basis of the principle of openness, justice and merit, CI invites applications for national staff positions. CI plans to recruit One (1) Finance Officer. Finance Officer reports to Head of HR & Finance Unit. ● Applicant must be Chinese national, and candidates will be considered on the basis of merit and suitability taking into account position requirements and overall qualifications. ● The applications should be emailed to Ms Wendy (hr@carecinstitute.org)by 7:00 p.m., Beijing time, Wednesday, 10 April 2019. CI is an equal opportunity employer and women are encouraged to apply. Competitive salary will be provided to qualified candidates. Only short-listed applicants will be contacted. ● The candidates are required to certify that all information provided on any employment application form, resume, or CV is complete, true and accurate to the best of his/her knowledge. He/ She understands that information may be verified and any misrepresentation of facts may be considered cause for dismissal regardless of when discovered by the CAREC Institute.